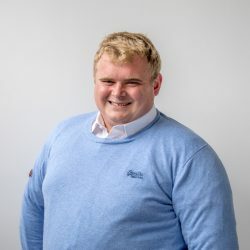 It is vitally important that dairy cows are kept in the correct body condition score (BCS) at calving, according to Teagasc’s Frank Buckley. Teagasc’s Principal Research Officer said that it is important to have cows in a body condition score of 3.25 to 3.5 prior to calving in the spring of 2016. 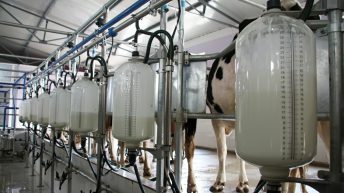 According to Buckley, having cows over or under conditioned will have a negative impact on both the cows milk and fertility performance throughout the year. 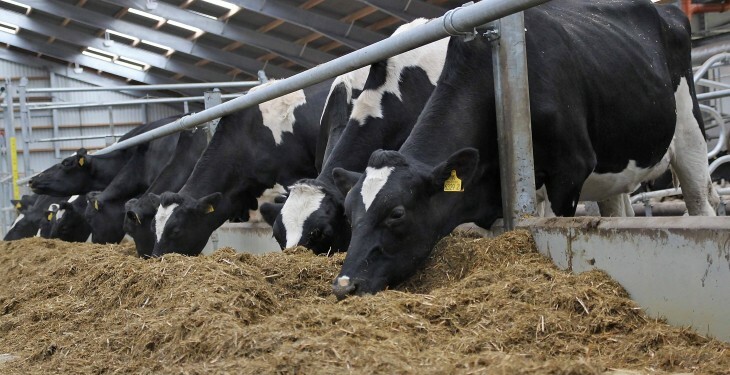 This [3.25-3.5] is a good balance as having cows over fat will have an impact on appetite post-calving while cows in poorer condition may have lower milk yields. Meeting this BCS target at the time of calving sets the cow up for the remainder of the year, he said. “It is important that cows are kept in the correct body condition as it will be beneficial for the cow during the breeding season. 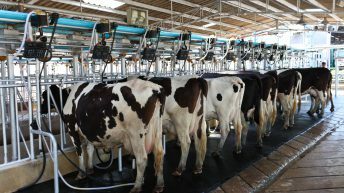 “At this [3.25-3.5] condition score she can utilise body reserves for milk production without having a negative impact on both her production and fertility performance,” he said. He also said that, having cows too strong at the time of calving can cause issues such as metabolic diseases along with increasing the number of difficult births. However, serious metabolic diseases, such as a fatty liver, are quite rare in Ireland as cows are more likely to be under conditioned. 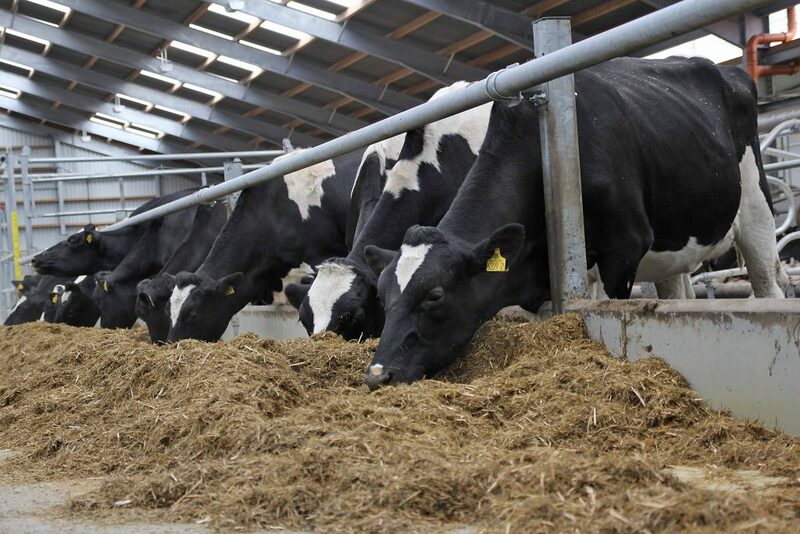 He added that, as a general rule of thumb, cows will put on 0.25 of a BCS over an eight-to-ten week dry period on good quality silage (DMD 72-75%). However, he said that early calving cows that are in poor condition may need supplementation to bring them into the correct body condition score at calving. Cows that are calving in March to April have a longer time to gain condition while cows calving in February may need supplementation if they are not in the correct condition score.